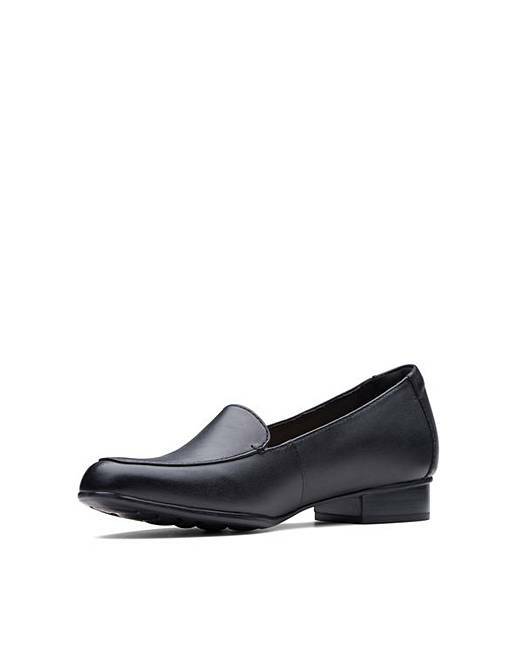 Inspired by traditional craftsmanship, these dress loafers in classic leather will work effortlessly with your wardrobe. 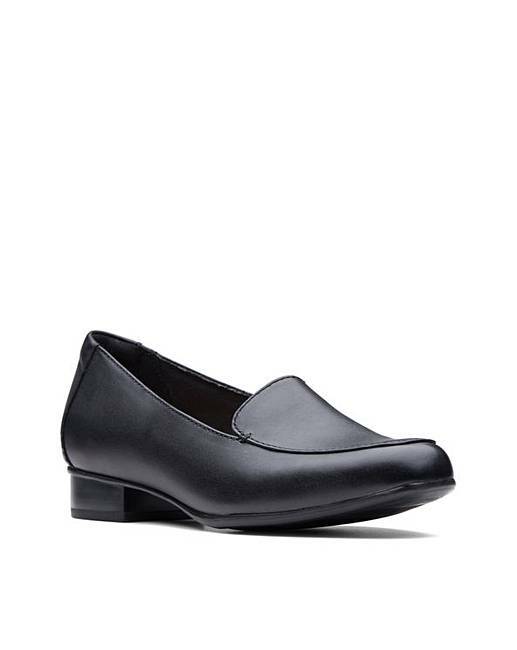 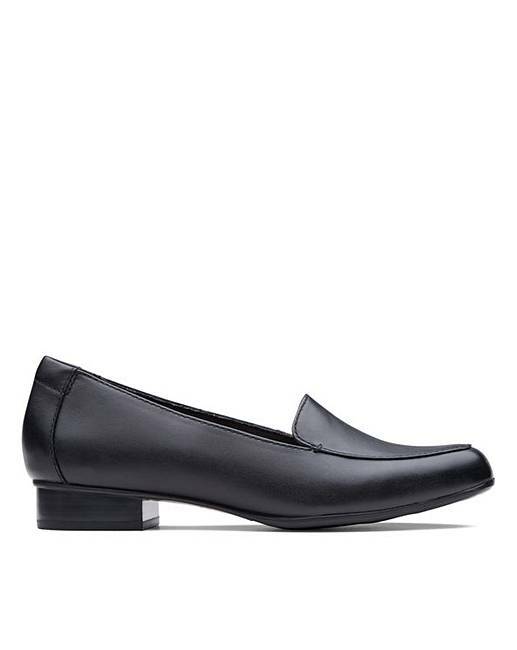 Using an elegant last, these slip-on shoes feature sleek lines and a 2.5cm heel. 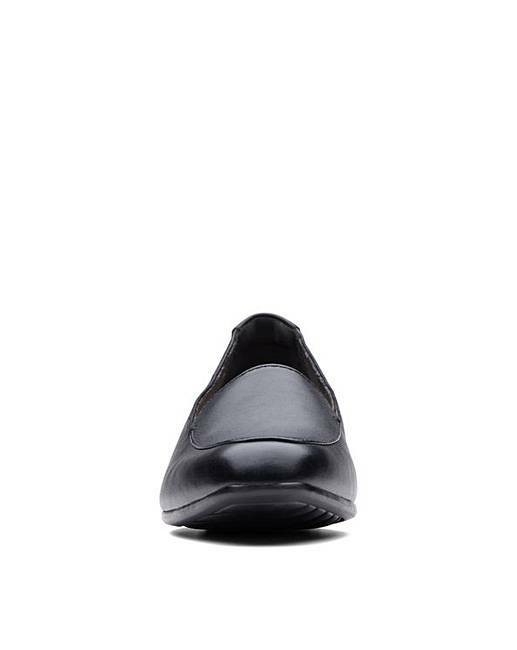 A padded collar and Cushion Plus� technology ensure premium cushioning underfoot.